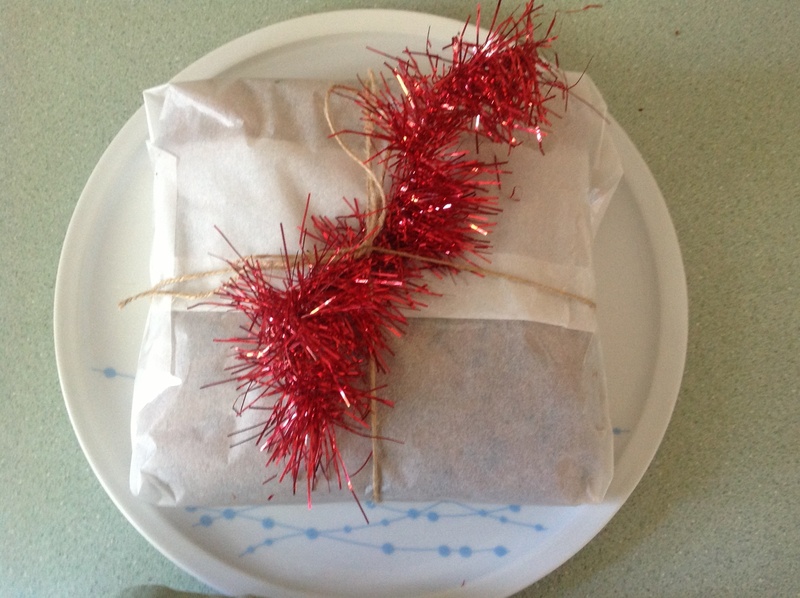 It is that time of year again to start thinking about Christmas, and the team at Wholefoods Melbourne are making it easy for you by giving you all you need to make your own wonderfully delicious Christmas cake. We provide you with the Organic fruit in one pack and the Organic dry ingredients in the other and then you can follow the simple instructions to combine together and hey presto your very own home cooked Christmas Cake. 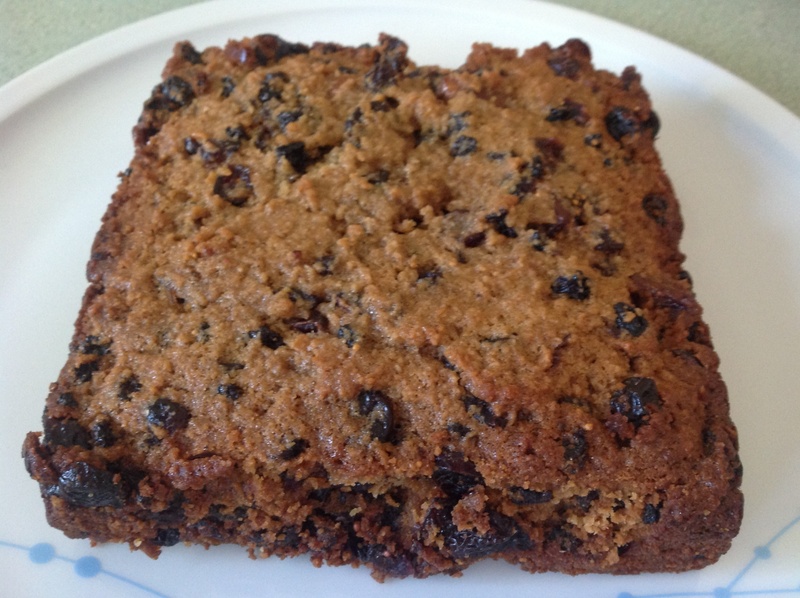 It is so simple to make and is full of Organic Cranberries, Organic Currants, and Organic Sultanas. There are of course no preservatives, no additives, no pesticides, no herbicides and non GM and whats more its DELICIOUS!